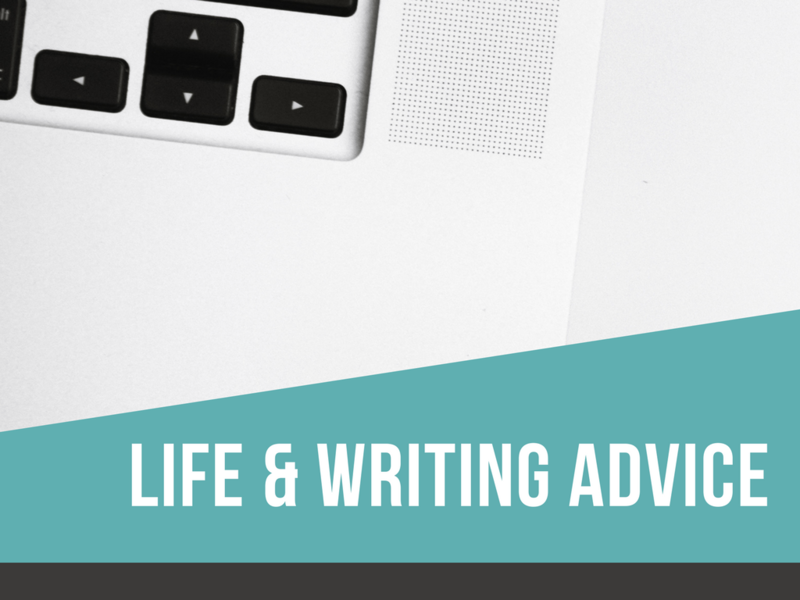 Life and Writing Advice: What Form Does Your Support System Take? Four main groups make up my support system—and not all of those “groups” are people. First, I rely on my friends I met in my program in college. We all studied journalism, and there’s a bond formed in the newsroom, even at a collegiate newspaper, that is unlike anything else. To meet deadlines and produce quality stories, you must lean into collaboration and trust your fellow writers and editors. When you’re lucky like I was, those collaborators turn into lifelong friends. These are the first people to read my writing, edit my resume, and offer help with my designs. Before any of my creative work is seen by anyone else, these three friends have had a hand in it. Sadly, only one friend lives nearby anymore. But we see each other at least three times a week at our local bouldering gym. Rock climbing, specifically bouldering, makes up the second part of my support system, which is weird to say of an activity. I know that whenever I need a break from my traditional creative endeavors I can spend a couple hours solving problems and scrambling up and down fake rocks to clear my head and test my physical limits. It works wonders. Bouldering in particular teaches me to believe I’m on the path of doing what I can’t. But I would never have taken up bouldering if it weren’t for the third part of my support system: my significant other. He’s particularly talented at getting me to try new things. While I often need the help and empathy of other writers, editors, and designers, sometimes I need the insight of someone with a completely different set of interests. My SO never claims to know much about my creative pursuits, but that doesn’t stop him from being an expert in encouraging or motivating me. I know I can go to him when, creatively, everything is going wrong. Because his educational, and therefore creative, background is very different from mine (he earned a BS in biochemistry and currently goes to school for a masters in public administration), I learn new things every week. He knows how to help people, and in particular me, according to his strengths. He doesn’t feel confident in his words the way writers or editors often do. Though if you give him a few minutes to think through a situation, he’ll present seemingly common ideas or perspectives in a manner that makes me think about solutions in new ways. He’ll offer advice when he truly thinks he has something to offer—he isn’t trying to solve my problems for the sake of solving problems. But his one solution to most issues is going outside. And that’s the fourth part of my support system. Mother Nature. I currently live within four hours of all five of Utah’s national parks. Talk about convenience! And even when I can’t run away to southern Utah for a day trip, I’ve got plenty of outdoor goodness to enjoy close to home. The outdoors bring me pure joy and relaxation, even when I’m rappelling 100+ feet over the edge of a cliff. Everything gets put into perspective when I look at the world around me. Hiking, snowshoeing, camping, and canyoneering all offer momentary escapes from digging through my font collection for just the right lettering or struggling to find the right words to finish a blog post. So what form should your support system take? Whatever you want or need! How do you determine what you need? Trial and error. Try taking up a new hobby to clear your brain from writing. Maybe cooking a new recipe for dinner every night will help you calm down and focus on something else. After all, food is a great motivator for many of us. Have you considered joining a writing group? Finding others with similar interests could give you a lot of supportive friends who understand what you go through on a regular basis. Or it could be time to make new friends who aren’t interested in writing at all. Spending time with people who exercise creativity in different ways can really help inspire or revitalize you. Maybe it’s even time to cut ties with old friends who are weighing you down. Do whatever you need to create a support system that works for you.